With over 37 years of experience, our luggage store has the inventory and expertise to find the perfect travel set for you. From designer labels to economical brands we have it all. If we don't have it, we can order it for you! We also stock a wide array of other travel accessories and leather goods including wallets. 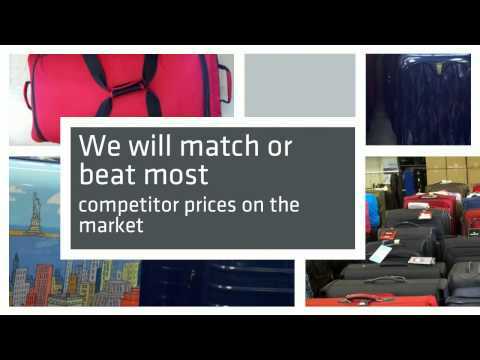 Because we are focused on our customers, we will match or beat most competitor prices on the market. Need something in a hurry? We offer emergency after-hours services as well. Just give us a call at 323-217-7759 and we can be at the store in 5 minutes to let you shop our inventory. So why go anywhere else when the best is right down the road? Drop by the store or give us a call today!